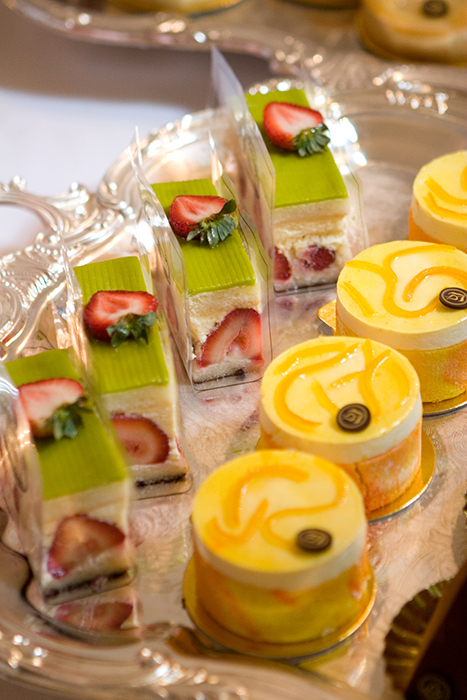 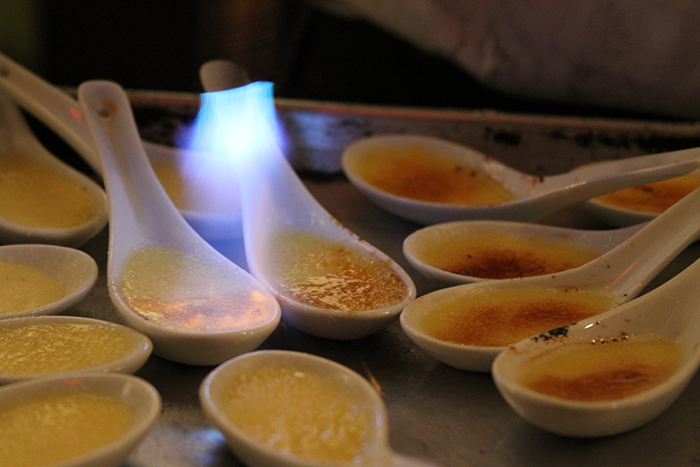 Crème Brulee, Fondant au Chocolate, Key Lime Cheese Cake, French Macaroons…can’t decide? 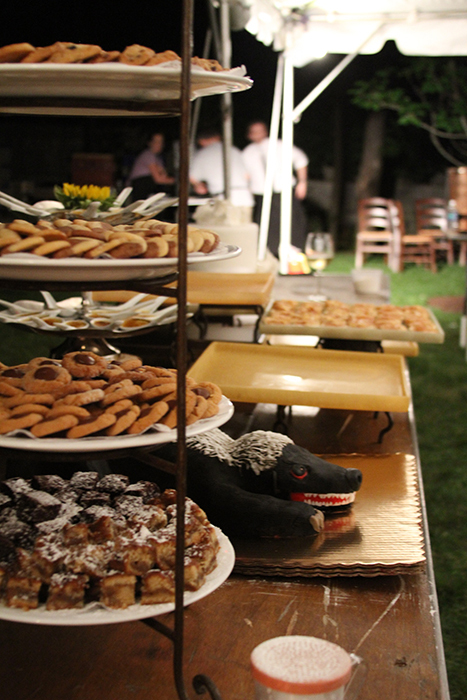 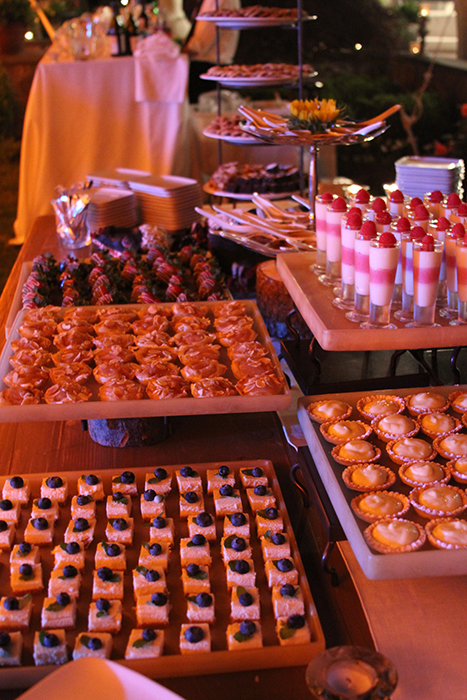 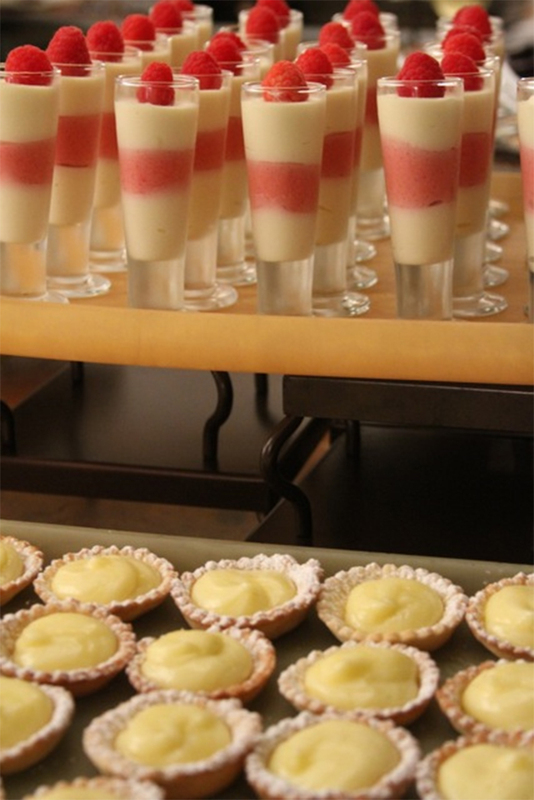 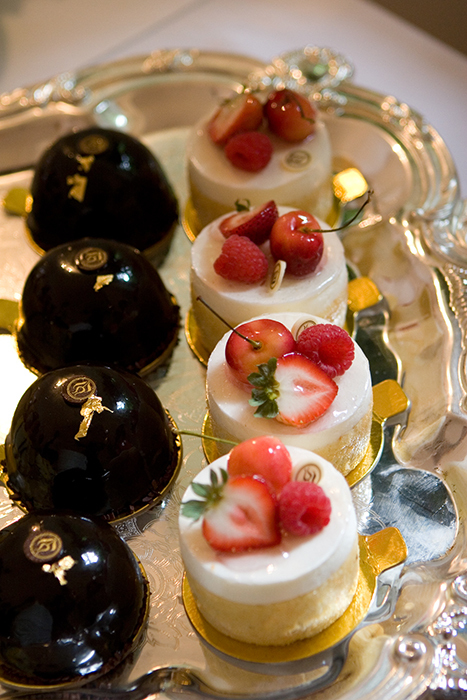 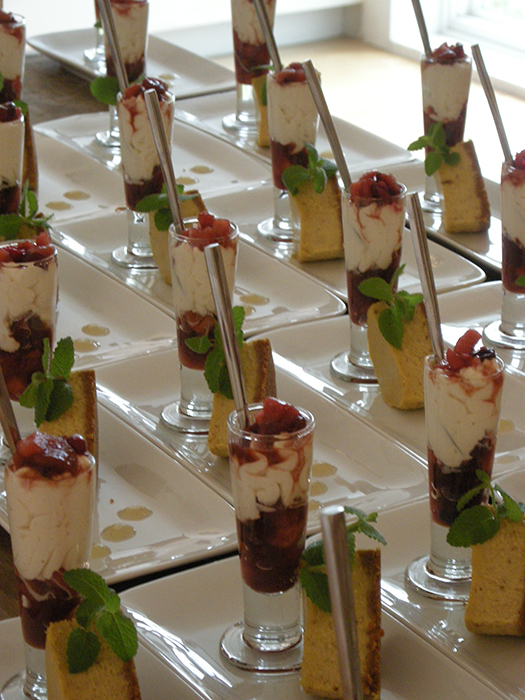 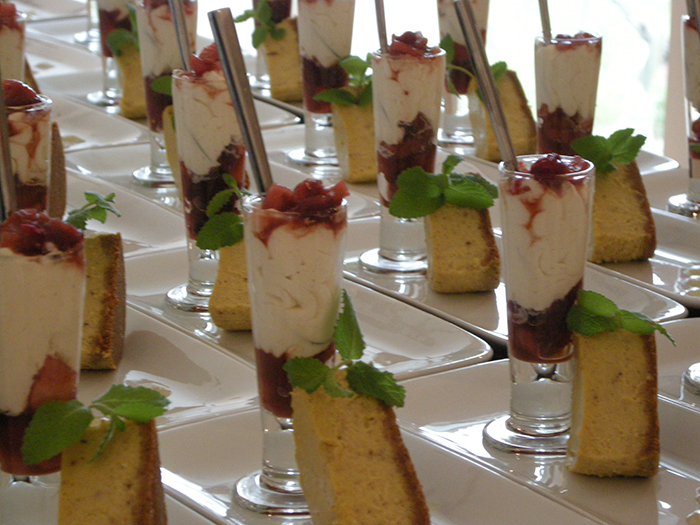 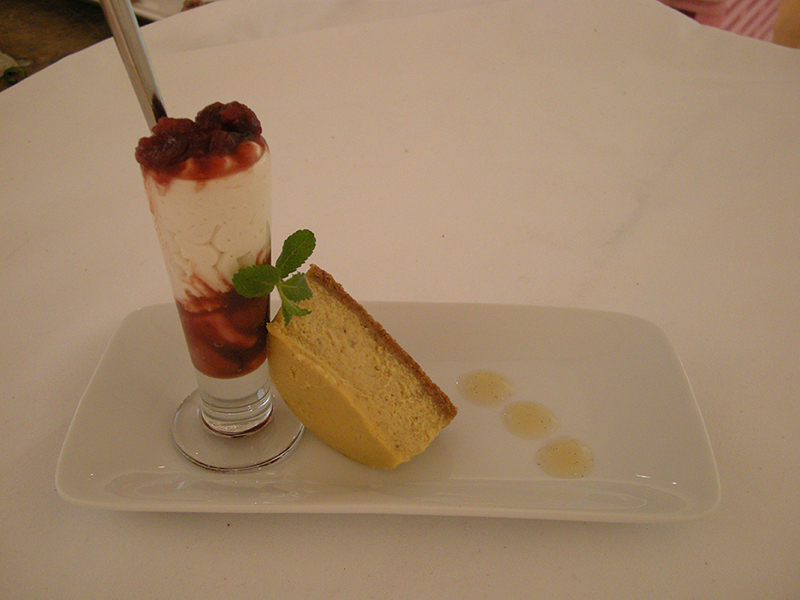 We can serve a plated trio, create a buffet of desserts or pass miniature tastings for your guests to enjoy. 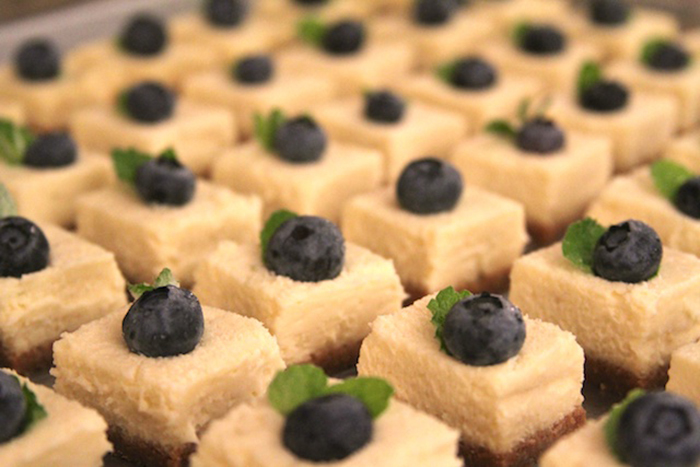 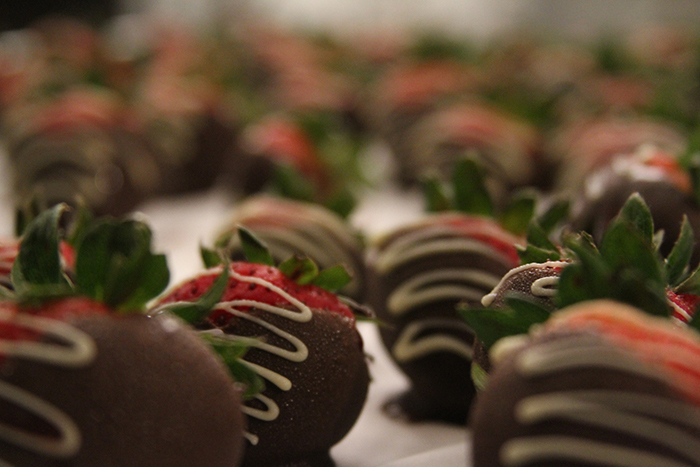 Our desserts share the same level of excitement as the rest of dinner – everything is freshly made and created with your event in mind. 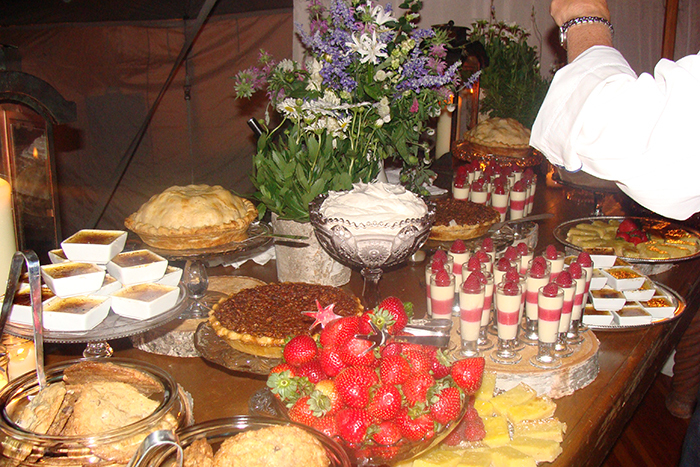 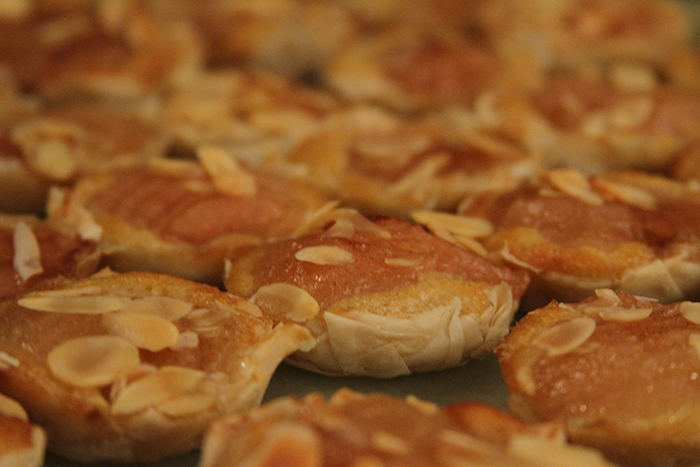 Every delectable goodie is sure to please your guest however they are served! 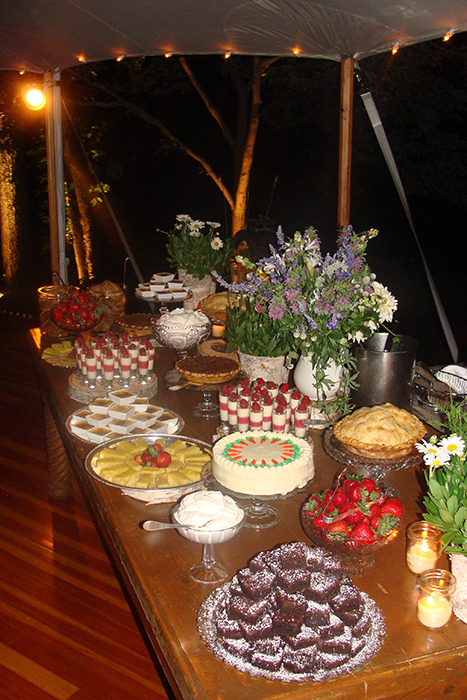 We have a wide variety of choices and incorporate seasonal fruits and herbs to keep the flavors fresh.